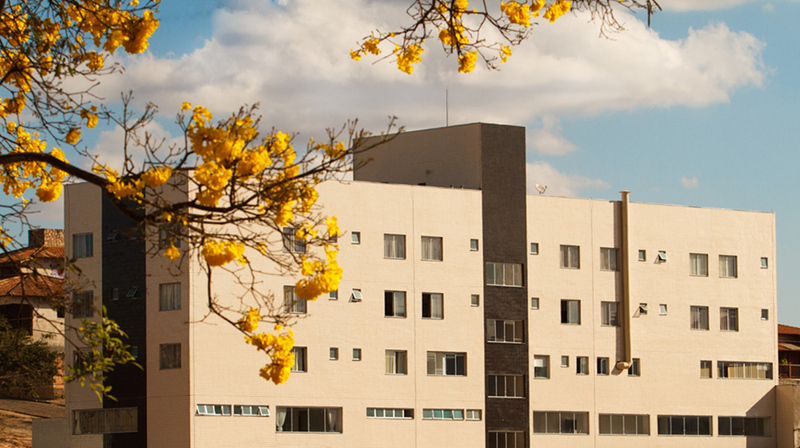 This itinerary is ideal for those who want to experience Brazilian classic Art destinations. A couple of days in São Paulo, the concrete metropolis which is a real treasure for contemporary art lovers, with lots of galleries and great museum exhibitions. From there, explore Inhotim, a collection of contemporary art galleries in the middle of a ‘garden of Eden’ , just one hour south of Belo Horizonte. Follow on to Salvador (the country’s first capital) to see the artistic roots of the country, before heading to Rio, favourite city of many international globetrotters. Finish your journey with the purest of all art forms, the Iguassu Falls, one of the Seven Natural Wonders of the World! Welcome to Brazil! Stay at São Paulo's most iconic hotel: the watermelon Unique. Visit the famous Paulista Avenue and the Masp Museum, with its impressive architectural structure. 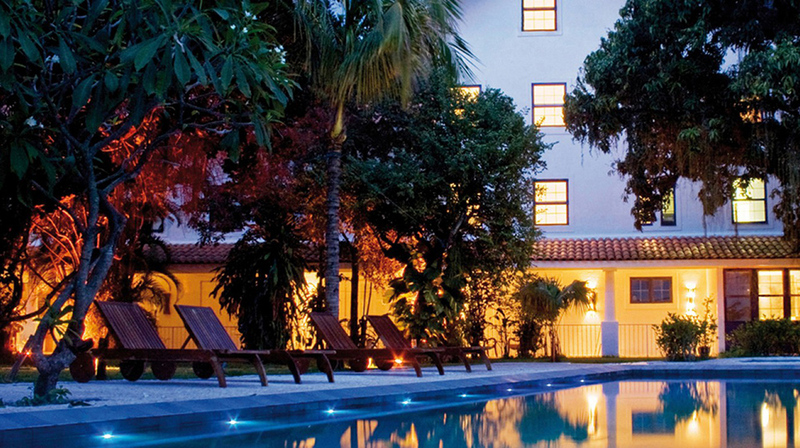 Southwest of the avenue lies the Jardins neighborhood, with the most upmarket shops and restaurants of the city. The Oscar Freire street offers a string of fashionable boutiques and cool art galleries. - Go to the Ibirapuera Park, home to a number of cultural institutions such as the Afro Brazilian Museum or the Museum of Modern Art (MAM). Later, continue to the city center and visit the State of the Art Museum (Pinacoteca), opened in 1905 and beautifully restored in the 1990s. Round up the tour in the bohemian neighborhood of Vila Madalena, a local area of alternative culture, street art galleries, bars and music venues. Fly to Belo Horizonte and drive straight to Inhotim museum. If you like art, nothing prepares you for Inhotim, often described as the Disneyland for Art lovers! 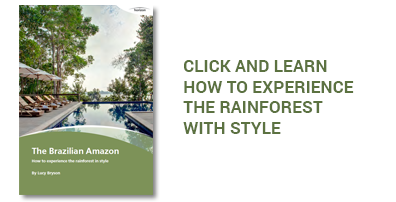 A beautiful farm, with incredible landscaping by Brazil’s most famous landscapist, Roberto Burle Marx, this private collection is home to over 20 galleries and pavilions all dedicated to different artists, both Brazilian and International. The best way to explore the complex is to lose yourself along this beautiful park and visit the galleries at your own pace over two days. If you are bringing children, don’t worry, they will love it to! Fly to Salvador. Upon arrival, drive to Aram Yami, a small, friendly and homely hotel with great views of the “All Saints” bay. You will have the end of the day at leisure for a first discovery by your own of the city. - In the morning, discover the essential sights of Salvador on a half day tour tracing the development of the city. Head to the Pelourinho, a Unesco Heritage site and the largest complex of colonial architecture in the South America, with impressive churches representing different periods. After lunch, visit Mercado Modelo, a thriving market for local artefacts and souvenirs and/or head for a selected group of art galleries. Leave the city behind to explore the farming hinterland on the western side of the All Saints bay. Drive northwest, stopping at busy country market town of Santo Amaro. Continue through the rolling hills to Cachoeira. Explore the town on foot with an opportunity to browse in some local wood carvers stores. Return to Salvador in the late afternoon. Fly to Rio today. A local guide and driver will take you to the Santa Teresa hotel, a very charming Relais & Chateaux property in the artsy district of Rio. End of the day at leisure to enjoy the amenities of the hotel. - Visit the most well know symbol of Rio: the Corcovado Mountain and the Statue of Christ the Redeemer. End the day at the Sugarloaf Mountain, one of the best places to watch the sunset in Rio. You will reach the summit by a double cable car ride that starts by the Urca Mountain and is an attraction itself. Today visit the most important art galleries of Rio, spending the morning in the South Zone (region of Ipanema, Copacabana) and in the afternoon go back downtown for checking other galleries of interest. - Enjoy some downtime at the beach or at the hotel´s amazing swimming pool area. Fly to Foz do Iguaçu Airport, located very close to the Iguassu Falls National Park. 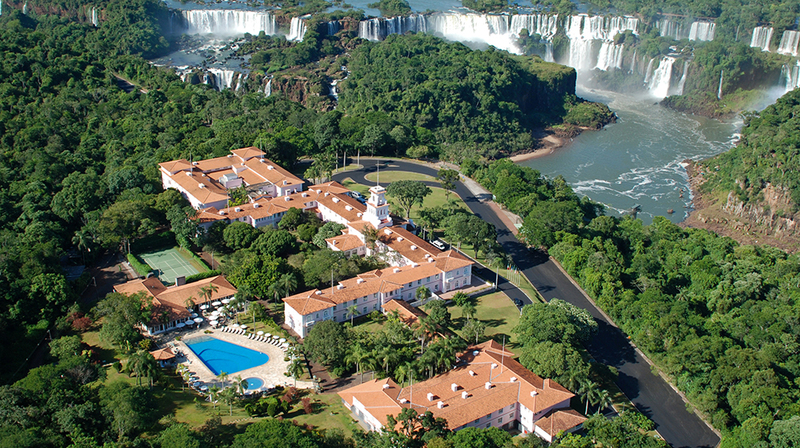 Being at the Hotel das Cataratas, stay in the only property located inside the Iguaçu Falls National Park. After settling in, we suggest to go for a walk to see the falls from the Brazilian side. Start the day with a visit to the interesting bird park, just outside the national park entrance. You will be transferred to the Argentine side of the Park, where most of the falls are located. Then, head back to the Brazilian side of the park and go to the nearby helipad for a definitive overview of the falls: a 10 minute panoramic flight! Experiencing the falls from various perspectives and viewpoints is the best way to truly come to terms with the complex. Last day in Brazil! Foz do Iguaçu can connect well to many airport, São Paulo, Rio de Janeiro, Brasilia and even Lima if you are heading to an extension in Peru. 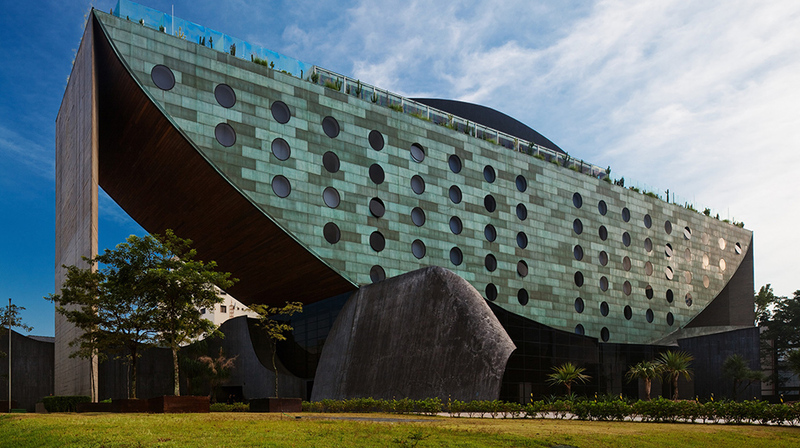 Visually stunning, the Unique was designed by Ruy Ohtake and is a contemporary landmark in São Paulo, right next to Ibirapuera Park. On its rooftop, the Skye bar has great drinks, a hip crowd and a marvelous view upon the city. Aram Yami is located just around the corner from Unesco World Heritage site of Pelourinho, and counts with a very welcoming and helpful service. 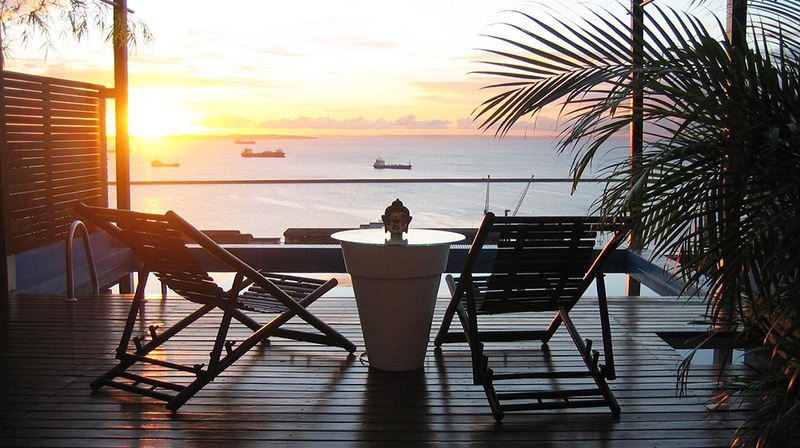 This small and homely colonial guest house is perfect for large parties that wish to close the hotel for themselves and experience the essence of Salvador at their doorstep.